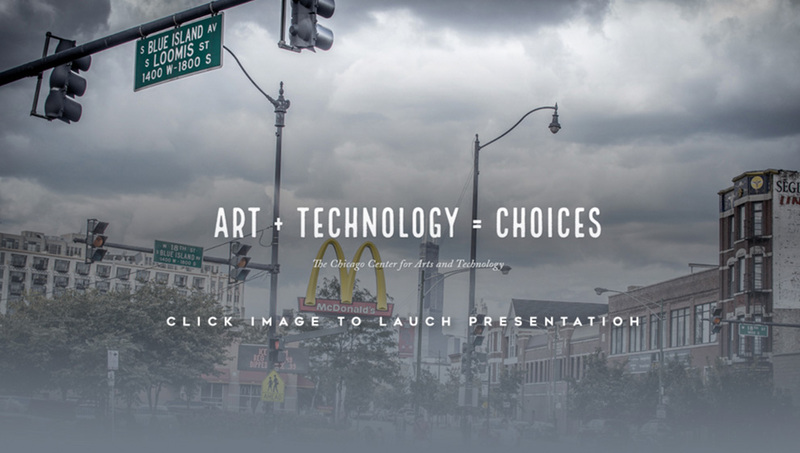 Opened in 2017, the Chicago Center for Arts & Technology replicates the successful model created in Pittsburgh by MacArthur genius Bill Strickland, who believes every person deserves a beautiful environment to find inspiration and unlock human potential. He created an airy, bright center called the Manchester Bidwell Corporation where he could use art and technology to help adults-in-transition and youth in the community realize their own genius and change the lives of those in underserved urban communities. There are now Centers for Art & Technology throughout the U.S., including Boston; Brockway, Pennsylvania; Buffalo; Cincinnati; Cleveland; Grand Rapids, Michigan; New Haven, Connecticut; San Francisco; Sharon, Pennsylvania; and Akko, Israel with more centers signed on to open in other cities.